Who doesn't like living the Goodlife? Especially on holidays when it's the time to let go and relax. 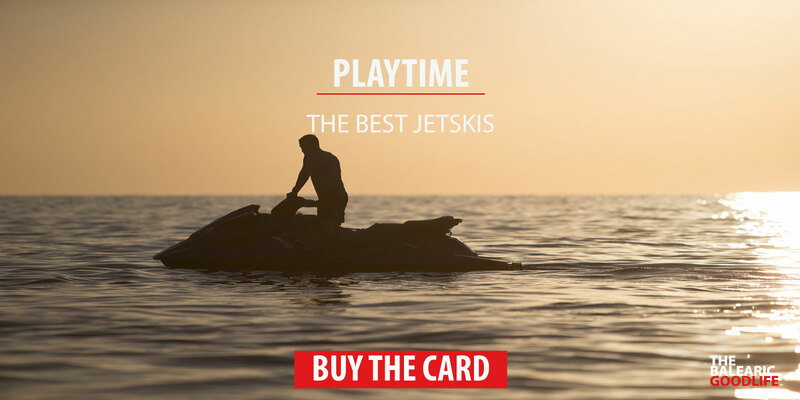 So why not enjoying it to the fullness by trying new things, discovering new places, sleeping in the best hotels, partying all day all night, driving fast cars, riding a boat, eating at the best restaurants.... 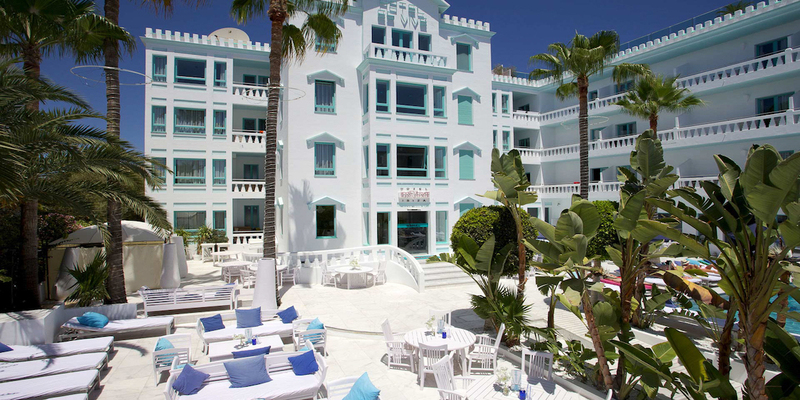 This is why The Balearic Goodlife has negociated the greatest deals and opportunities on the islands to make it accessible for everyone. 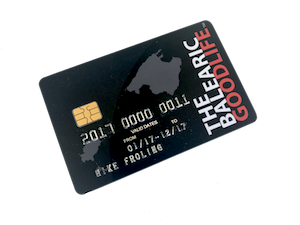 Now with The Card you can enjoy The Goodlife at its best. Go and Unlock your Goodlife today! 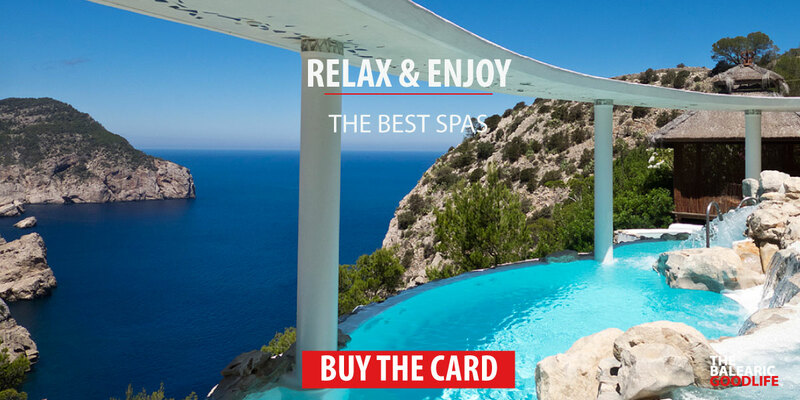 Purchase The Card and start experimenting The Balearic Goodlife right away! 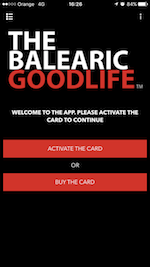 Start living, Unlock The Balearic Goodlife APP now!!! 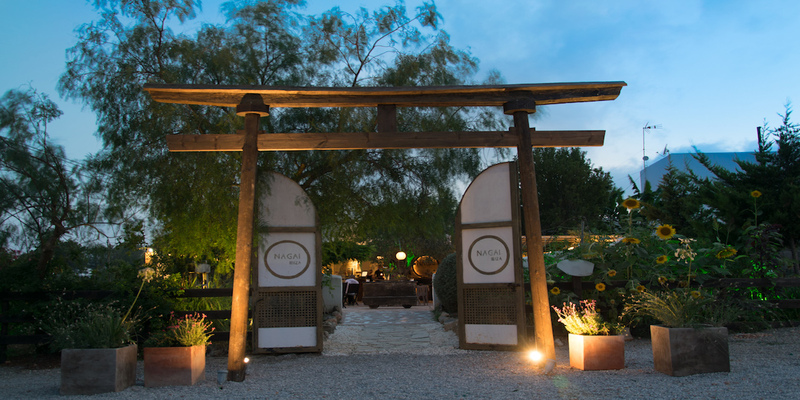 I was on Ibiza with my fiancée and we always like to experiment new stuff and try new restaurants ! 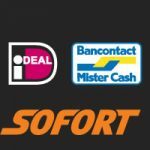 And this time we decided to give it a try to this discount card as it looks very interesting and we were very satisfied with all we can save at so many places. We rented a Vanquish with a 10% off the total rental which saved us the gas money! We also enjoy fancy diners at great restaurants that we didn't know of at first. 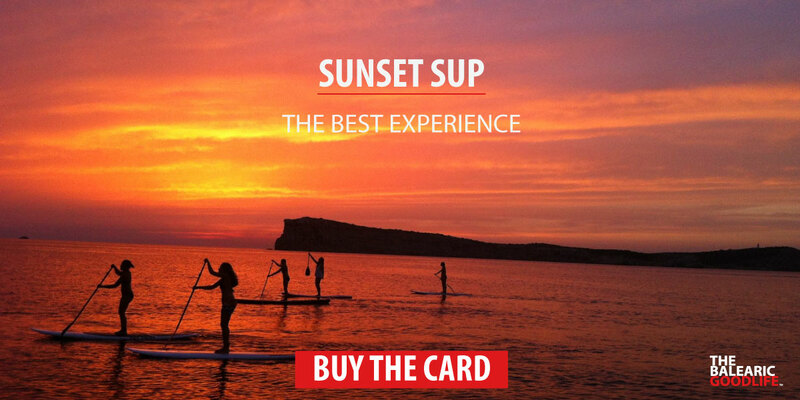 And we also did SUP sunset experience. 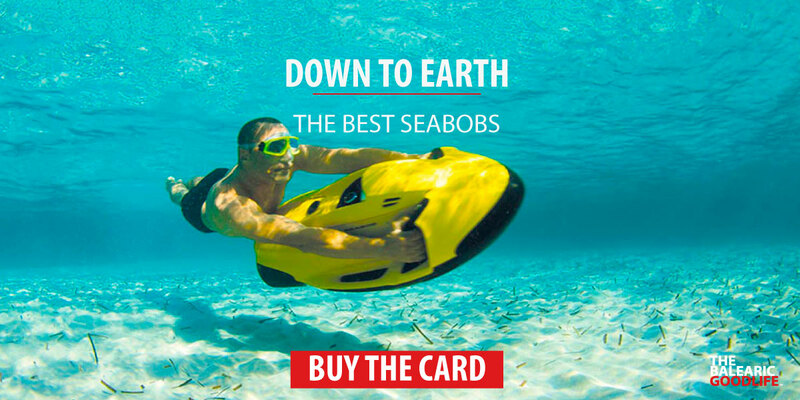 So lots of great deals and places to discover with this AMAZING App. It was about time this show up on the island !!! It was very easy to download the app and follow the steps. 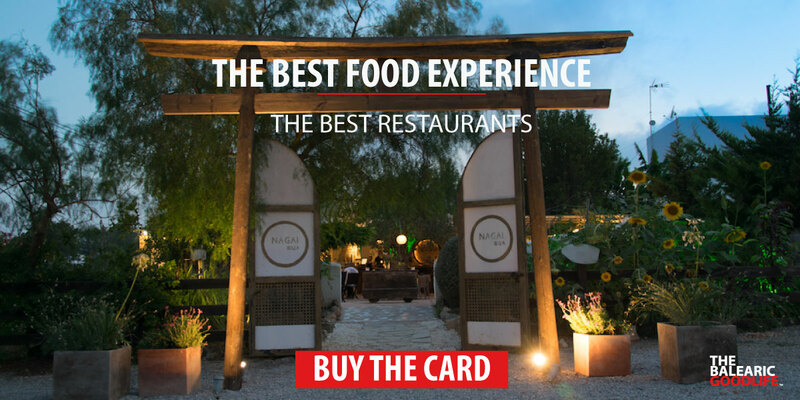 I received the member card the same day by email and used it the same night in a restaurant. Really that easy! 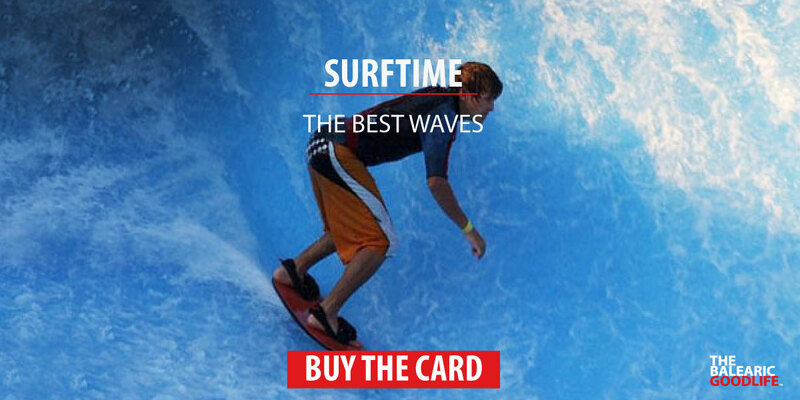 I used the card during my Holidays. We rented the car at Class rent a car. It was very easy and got the discount directly. 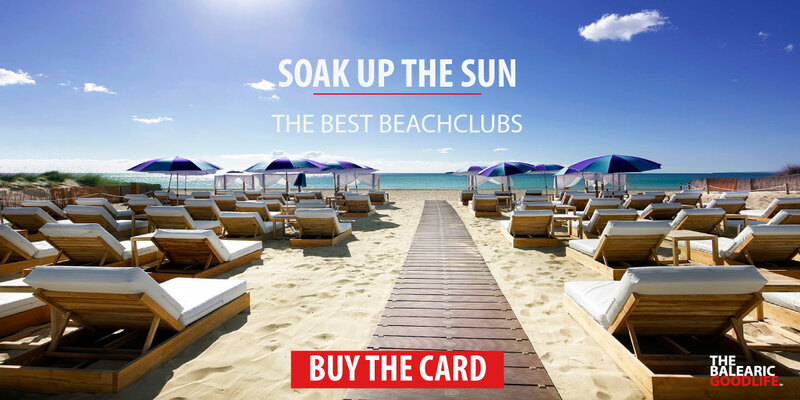 We also used the card for the beach clubs and restaurants. 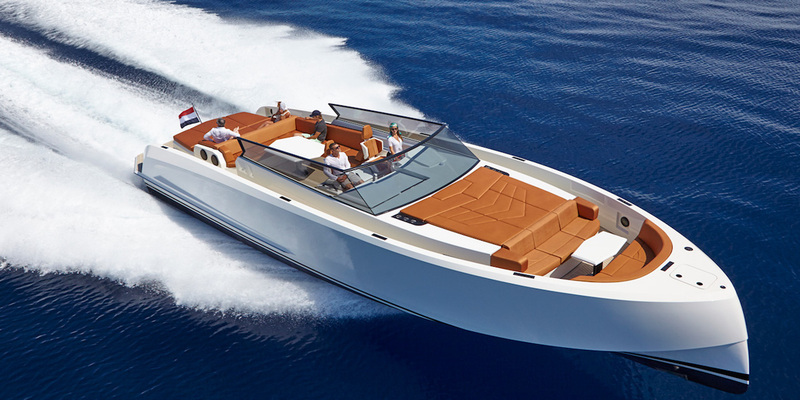 It was easy to use and the navigation system is very useful, specially when you are tourists like us! 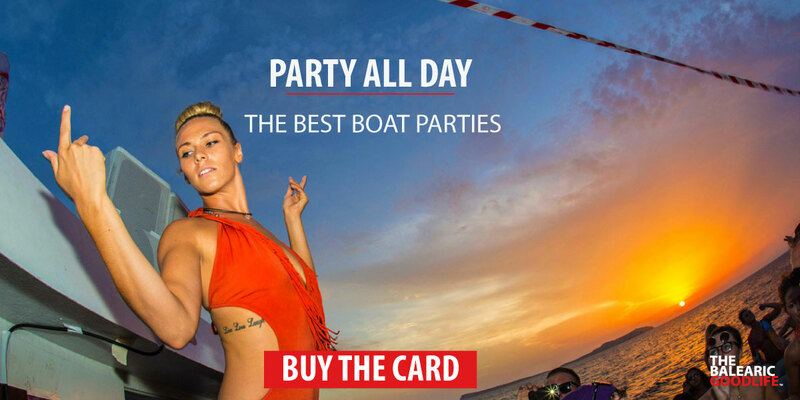 We used the card for our tour on the water. We booked the trip through the app. 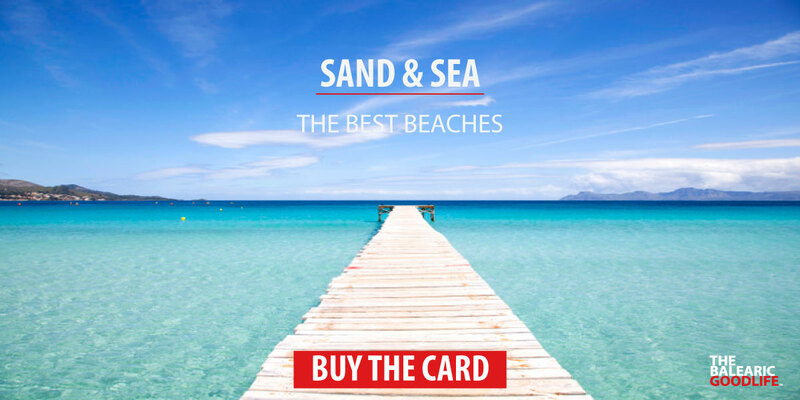 At night we also showed the card at a beach club and we had 30% discount on cocktails. We used a lot of good discounts and the app is very clear. This app help me make my decisions much easier when it was time to go eat places!